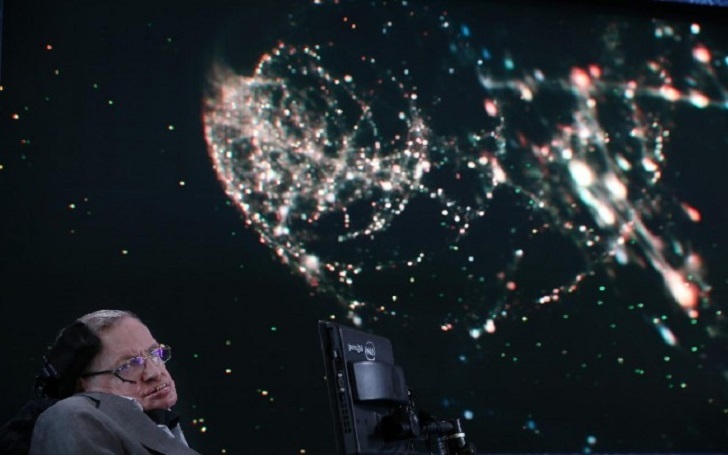 A few months before the world-renowned physicist Stephen Hawking died, the late scientist published a paper several media touted as a way to prove (or disprove) the existence of parallel worlds (or multiverse). But several scientists who were not involved in Stephen's research said that claim may be a bit of cosmic inflation. Sabine Hossenfelder is a physicist at the Frankfurt Institute for Advanced Studies in Germany, who blogs at backreaction.blogspot.com. The study, done by Stephen and Thomas Hertog, who is a physicist at the Catholic University Leuven (KU Leuven) in Belgium, first appeared in the preprint journal arXiv in July 2017. It was later modified just a week before the death of Stephen Hawking. He had died at the age of 76 - on Tuesday, 13 March 2018. The study is an attempt to isolate the types of universes predicted by one of the late scientists unproven theories, the "no boundary" model to explain the Big Bang. However, according to a Nobel laureate and theoretical physicist at MIT, Frank Wilczek, it relies on several speculative and unproven theories and uses them in bold ways to make vague conclusions.